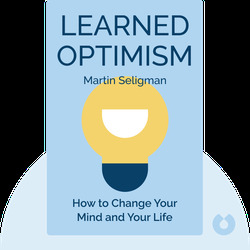 Learned Optimism explains why so many people grow up to be pessimistic and what the negative implications of this habit are. Furthermore, it shows how our habitual optimism or pessimism influences us for better or for worse in all areas of life. Finally, it shows how pessimists can learn how to become optimists, thus greatly improving their health and happiness, and presents several techniques for learning this new way of thinking. 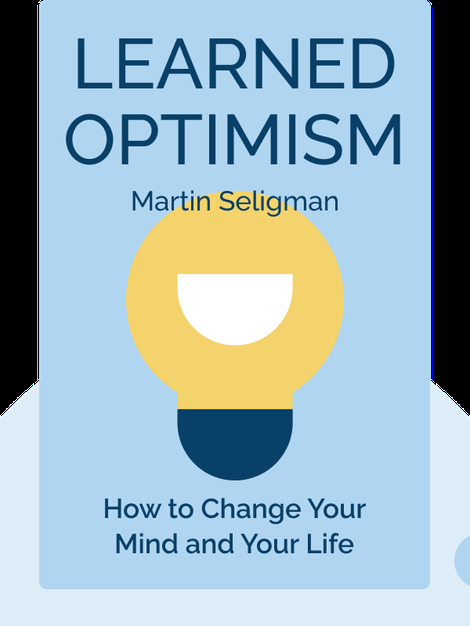 Martin Seligman is a professor of psychology and chairman of the American Psychological Association. He is one of the leading figures in positive psychology, which focuses on developing the positive aspects of the human psyche (in contrast to “traditional psychology,” which deals mainly with mental illness). His other bestselling books include The Optimistic Child, Authentic Happiness and Flourish.